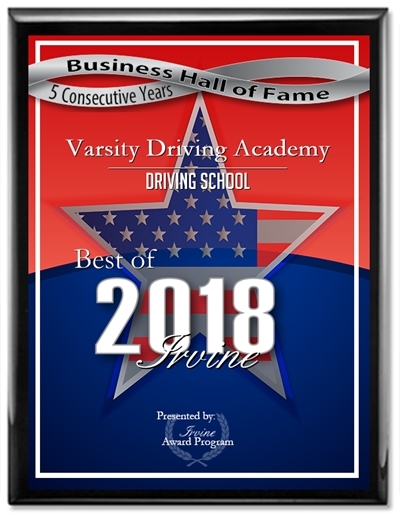 Varsity Driving Academy is proud to be a part of the Dana Hills Dolphins team. We teach and train safe driving practices to all of our students. Check out below for more information on our services and what we do to help you succeed. 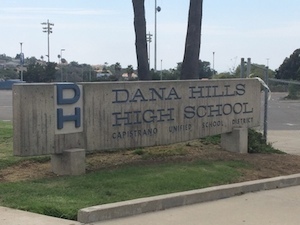 Welcome to Varsity Driving Academy Dana Hills High School! Dana Hills High School students can take advantage of our free pick-up and drop-off for behind the wheel training sessions. We have successfully taken our classroom learning course, and brought it to the internet. Packed with all of the same safe driving knowledge we offer in class, and can be accessed from just about anywhere. For our students who prefer a classroom setting, we have that too! During the summer months, we offer three sessions to choose from. 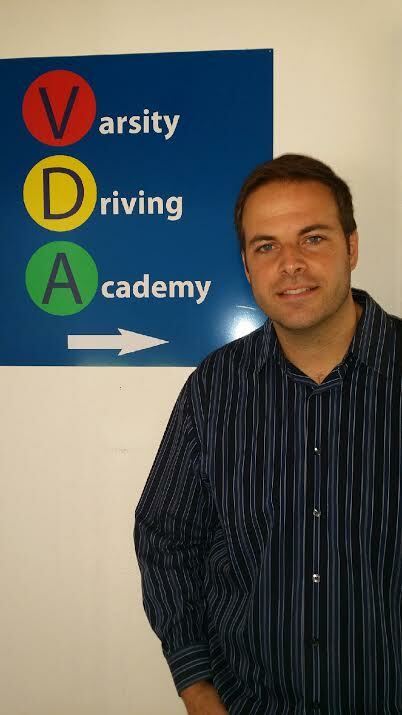 These sessions are taught by well trained and experienced drivers and trainers. No matter which route you choose, we will make sure you know everything you need to in order to get your permit, and remain safe on the roads. Now that we’ve finished the training sessions, it’s time to get your license, and we can help there too. With our DMV package, students can rest assured knowing that we will make the necessary appointments with the DMV. We will also pick you up and take you to the test, and we will even hand over the keys to our car for the test. These are just a few short descriptions of our services. Check out our contact us page to get the answers to the questions you may have (949)-387-4400.